Melvin ‘House Cat’ Hendrex has spent so much time on the road that he just needs the name of a city to start telling a tour story. Born in Jackson, Mississippi, he learned gospel with his grandmother in church and the blues by sneeking in a neighborhood club. 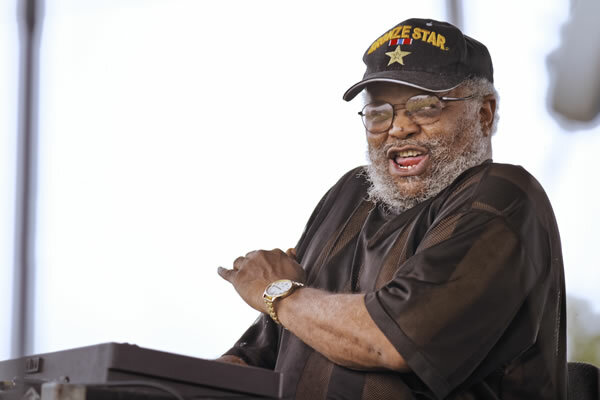 After time in the military, the musician played keys with Latimore, ZZ Hill as he released Down Home Blues, and with Bobby Rush. A car crash temporarily stopped his career –until his high spirit brought him back beaming on stage.